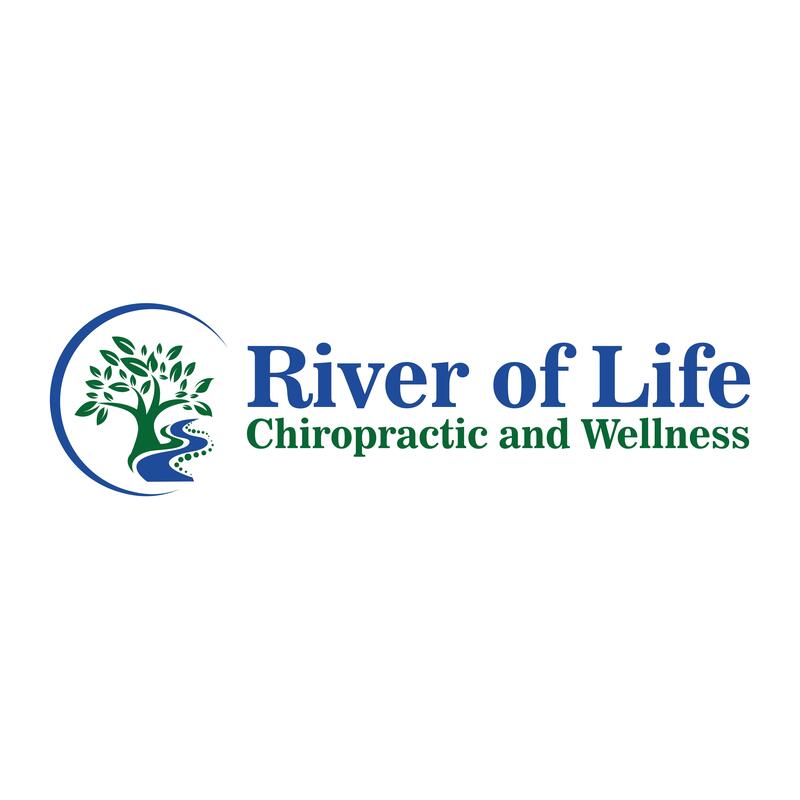 River Of Life Chiropractic and Wellness specializes in top level chiropractic care. Dr. Halulko is certified in ART, active release technique which is changing the face of how chiropractors treat and heal their patients. Less pain, less discomfort and more time doing what you enjoy. Our care is not one size fits all, so if you are being told that one "plan" works for everybody- Let us work on Your Body. 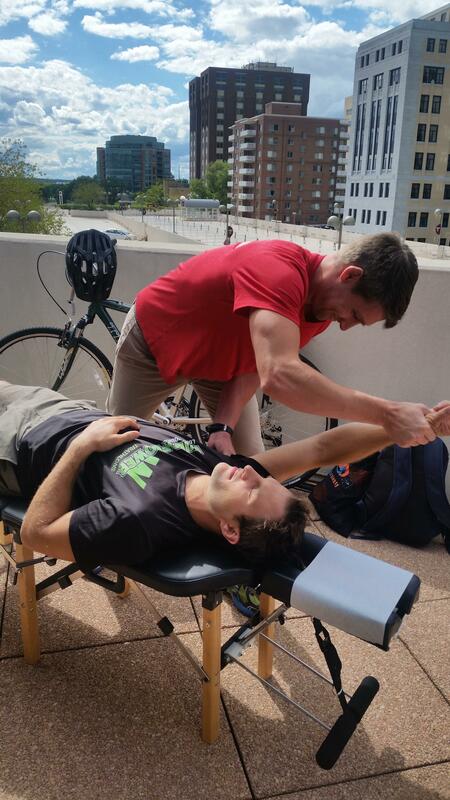 Dr. Caleb Halulko of River Of Life Traverse City adjusts his patient. 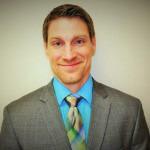 Dr. Caleb Halulko welcomes you to his practice and looks forward to bringing you the best care in Traverse City.